SE Controls is a leading international specialist in the design and delivery of intelligent smoke and environmental ventilation systems. 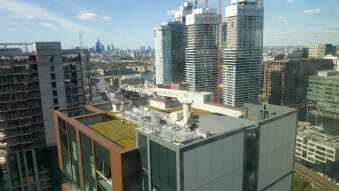 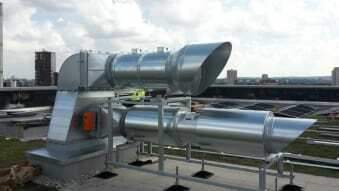 We design, specify, install and commission full turn key smoke ventilation projects, predominantly, but not solely, in the realm of high-rise residential schemes. 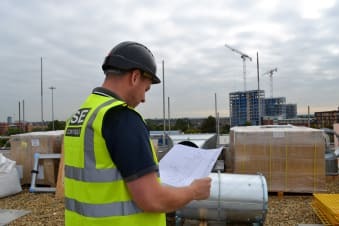 Our contracting team have many years’ experience within the selling and delivery phase, with support from our accredited and qualified in-house fire engineering specialists. Having in-house fire engineering expertise means we can be called upon to ensure the most seamless of system integrations from sheltered living schemes to super high-rise towers, and code-compliant natural shaft solutions to mechanical extract systems. 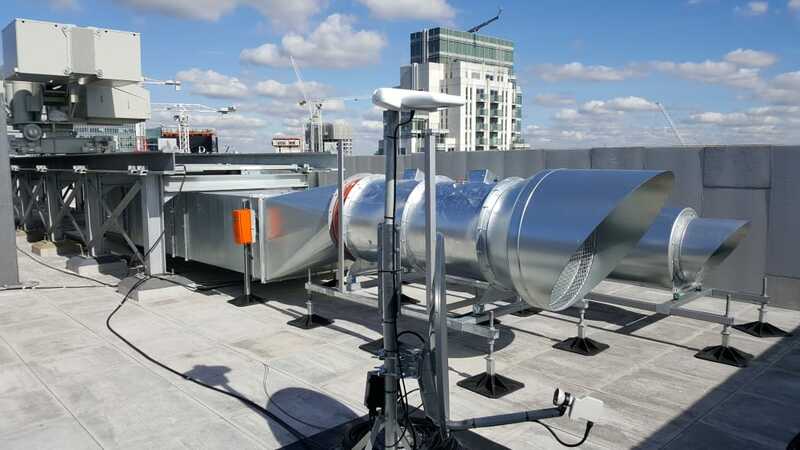 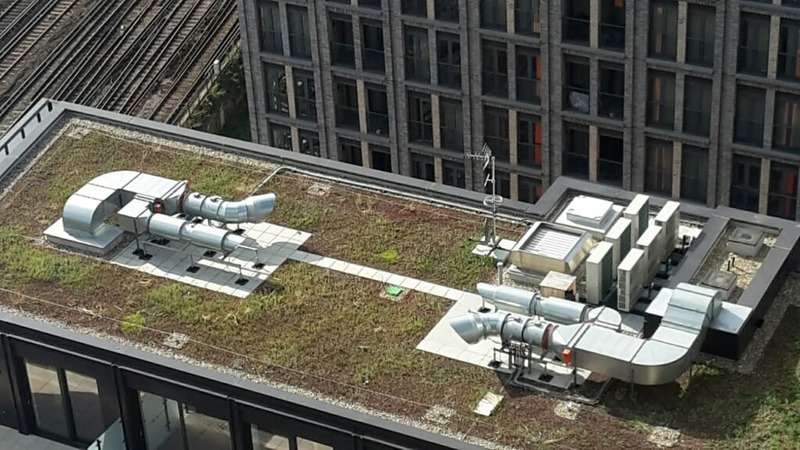 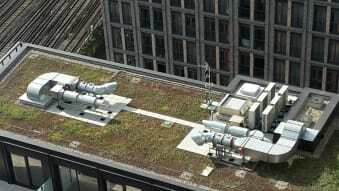 This includes innovative hot corridor mitigating solutions across our range of proprietary controls and actuation devices, delivered in accompaniment to a full range of AOV smoke dampers, roof vents and mechanical extract fans. Our team of expert engineers can be on site to install and commission projects nationwide, however, our 'remote service' solution also allows the proactive management of site-based systems, whereby our engineers can communicate with our systems without the need to be on site. 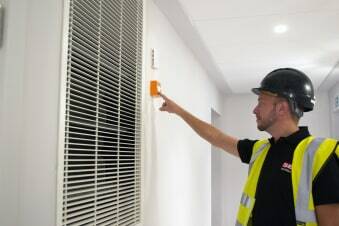 ​In addition, our unique proposition is the incorporation of tested EN12101-2 window actuators across a substantial number of system company profiles which means our UK smoke ventilation contracting entity can directly deliver a comprehensive and fully compliant system offering without recourse to third parties.